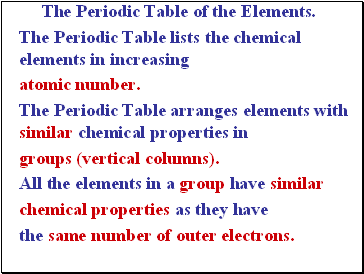 the same number of outer electrons. 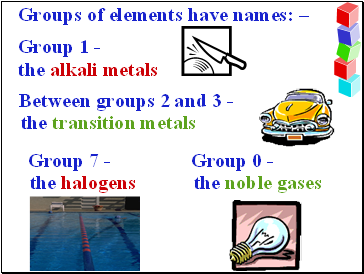 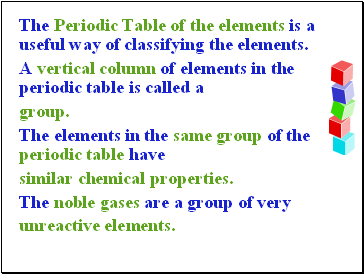 The Periodic Table of the elements is a useful way of classifying the elements. 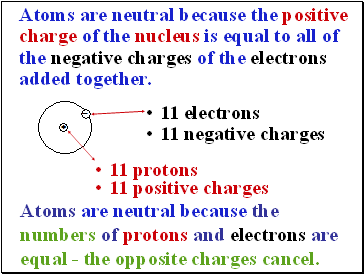 Atoms are neutral because the positive charge of the nucleus is equal to all of the negative charges of the electrons added together. 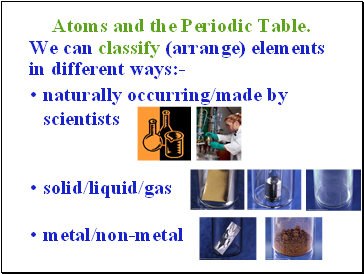 Atoms are neutral because the numbers of protons and electrons are equal - the opposite charges cancel. 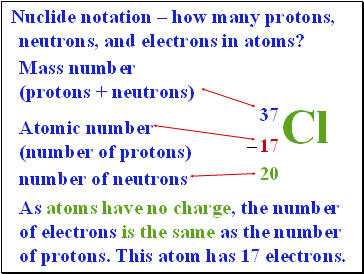 Nuclide notation – how many protons, neutrons, and electrons in atoms? 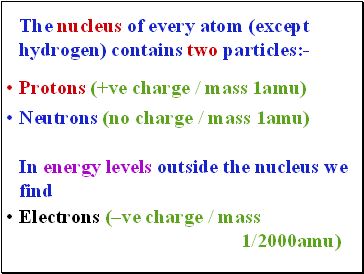 As atoms have no charge, the number of electrons is the same as the number of protons. 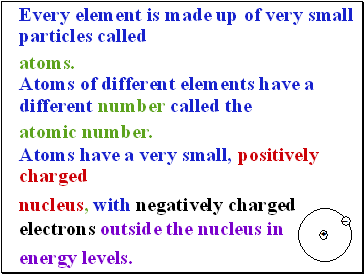 This atom has 17 electrons.